Trainers Garry Ellison and Malcolm Peacock discuss some training tips with one of the handlers. 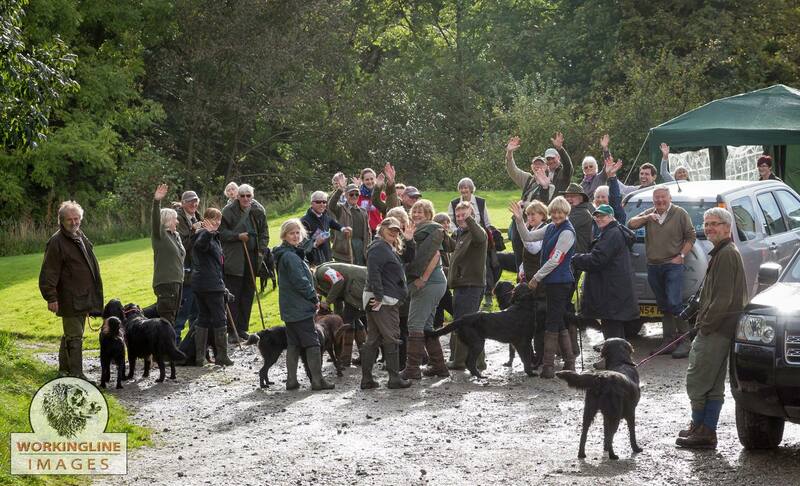 A walked-up training day was held today near to Sibbertoft, MARKET HARBOROUGH. Thank you to everyone who came along today – special thanks to our hosts Jenny and Richard Jones and family for inviting us along, and for their truly wonderful hospitality in their home and on their land. 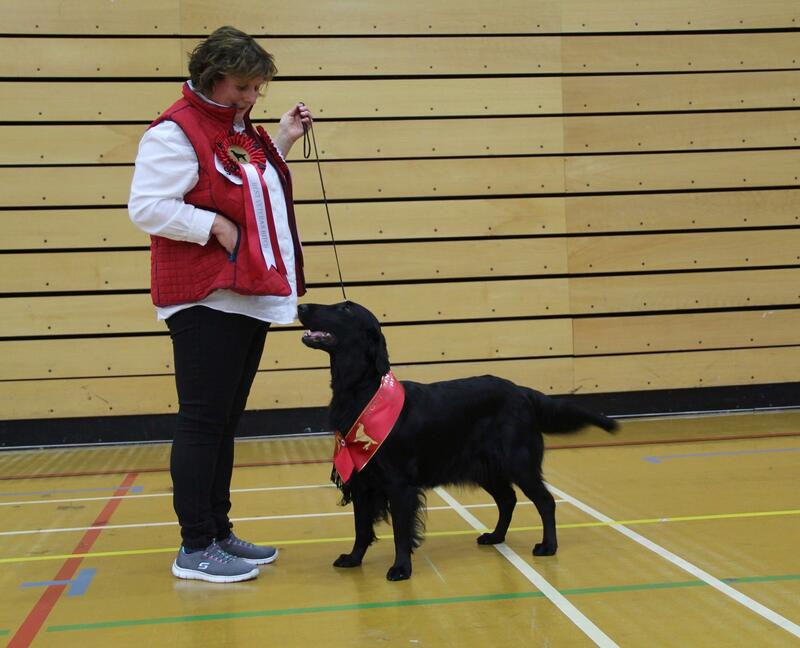 This was all very much appreciated by all who attended such and a lovely venue for training our dogs. 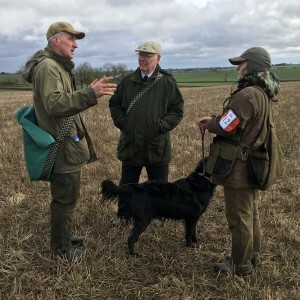 As ever, a big thank you to Malcolm Peacock and Garry Ellison for taking the training, and also to Malcolm Awty and Chris Hewison for throwing the dummies for us. We hope you all had a good day. There should be some photos of the day on their way from Emily Bibb who braved the rain with her camera – thanks go to Emily for taking these. At the NEFRA Annual General Meeting we award three perpetual trophies to members. 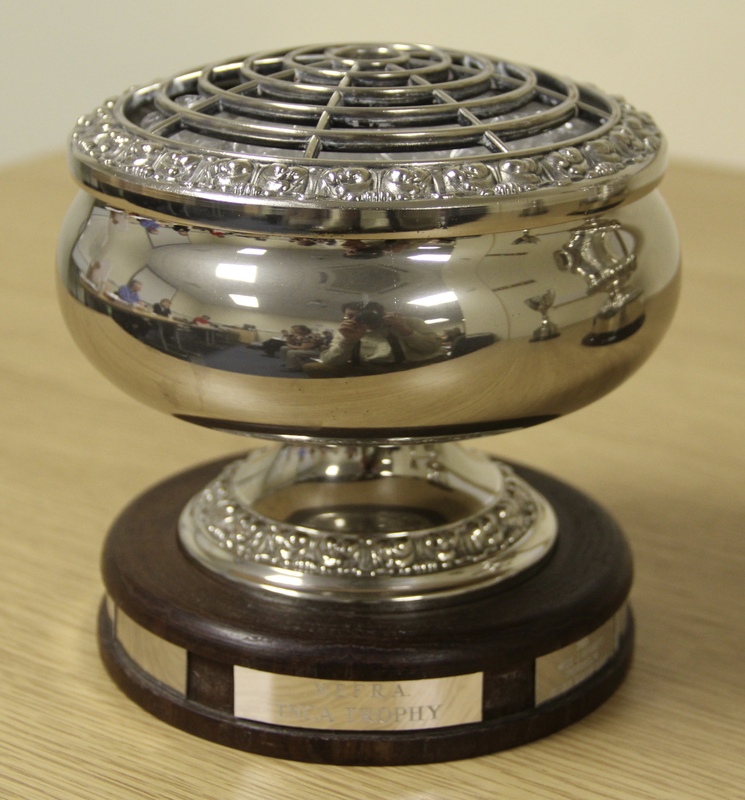 the Inca Trophy – for achievements in agility, obedience, flyball, working trials and heelwork to music. 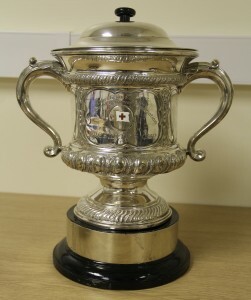 The President’s Cup is calculated by the association based on championship show wins but the other two awards need members to calculate their points from the previous 12 months. Please download the Inca Trophy and Ceilidh Cup claim forms and return them to NEFRA by the end of February. This entry was posted in NEFRA on 18th January 2017 by FlatcoatChris. 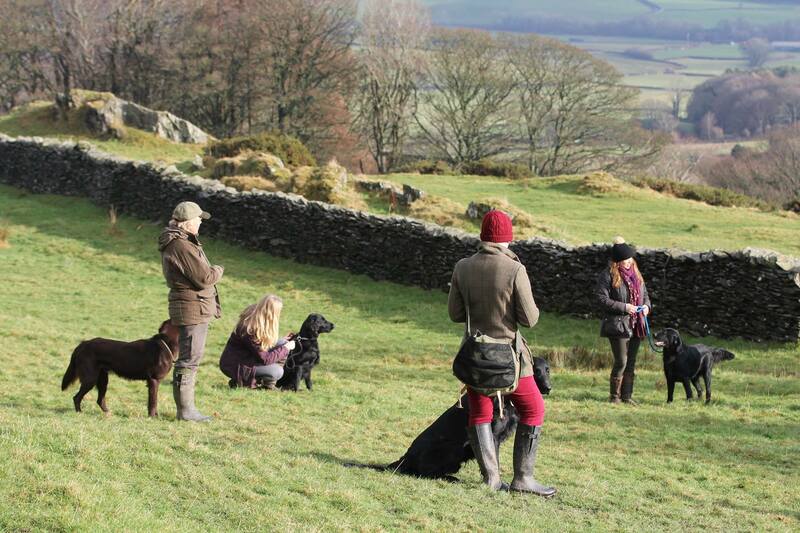 A training day was held on 29th January in the Lake District. NEFRA members were so grateful for the kind hospitality offered by the Curtis family at their South Cumbria home. The damp start early on cleared to reveal some beautiful scenery surrounding the land we had been offered to train our dogs. 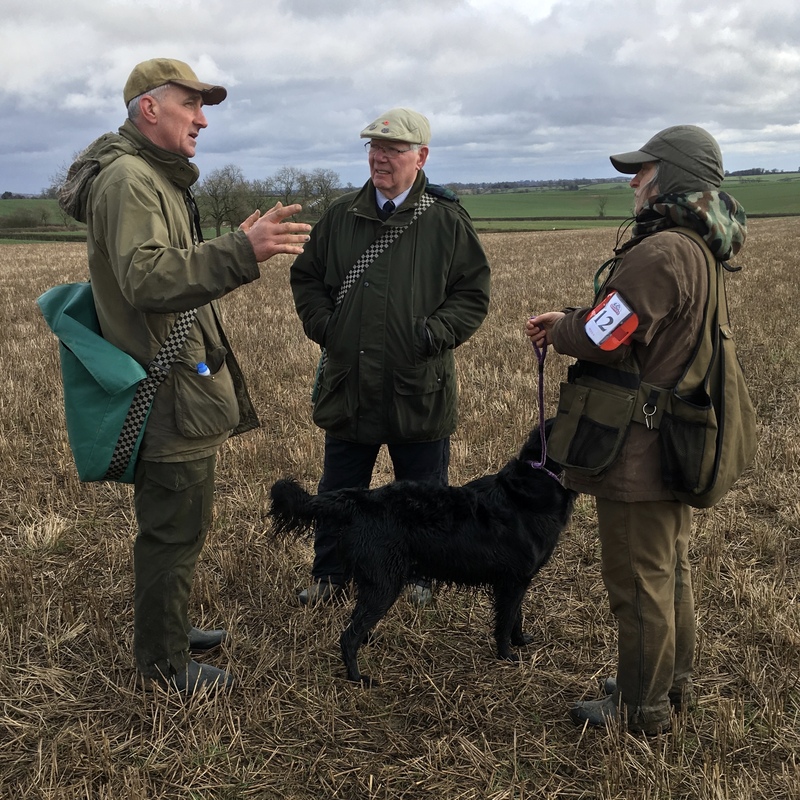 This is the first time the Association has been invited to this land – which offers so much scope for setting up exercises for gundog training. 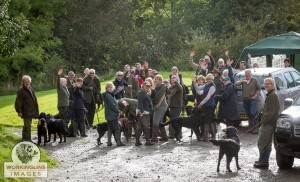 Not only would we lie to thank the Curtis family for allowing us on their land all day, but also thank Garry Ellison, Gill Griffin and Sandra Rees for their help in offering training advice for the Novice and Beginner handlers. We have planned to have some more of these days catered towards puppies and beginners in different venues around the North. 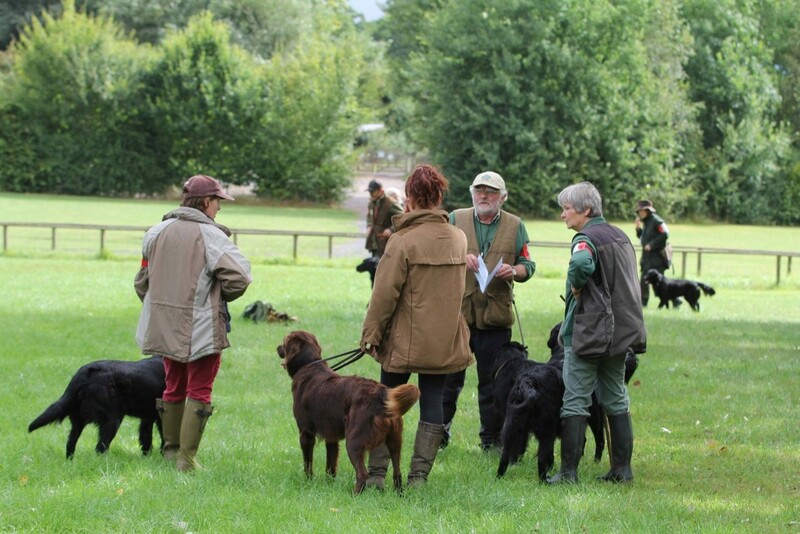 It was lovely to see lots of new people having a go working their dogs. This entry was posted in NEFRA on 11th January 2017 by FlatcoatChris. Liz is the Flatcoated Retriever Society’s Breed Health Co-ordinator. She has just been awarded the Kennel Club Breed Health Co-ordinator of the Year from a shortlist announced earlier this Autumn. 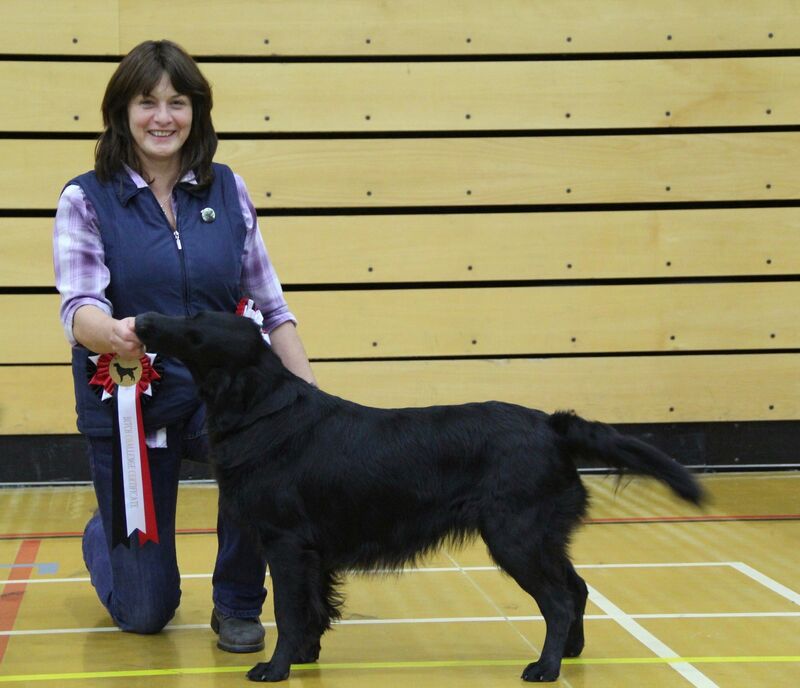 NEFRA would like to pass on congratulations to Liz and thank her for the work she does for the good of the health of our wonderful breed. This entry was posted in NEFRA on 9th December 2016 by FlatcoatChris. I write to thank you and your show committee for inviting me to be referee at your Championship show on Sunday 6th November, and for your superb hospitality. 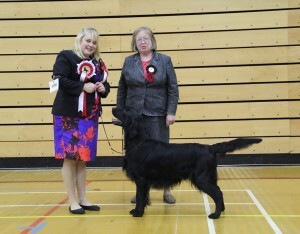 I enjoyed the day immensely, and the little judging I did, and I would like to congratulate you and the whole committee on running such a well organised show. I know how much hard work is involved in making sure everything runs smoothly, no easy task, and I felt that there was a lovely atmosphere throughout the day. This entry was posted in NEFRA on 11th November 2016 by FlatcoatChris. 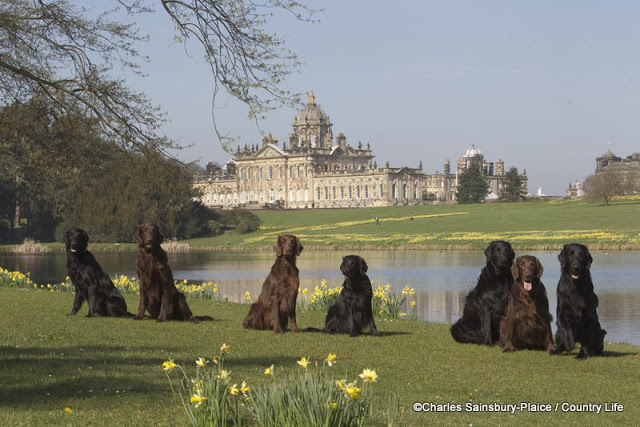 NEFRA members were welcomed to the lovely Castle Howard Estate today, to hold the Novice and Intermediate Working Retriever Assessments. Thanks to everyone for coming, and also to those who helped by throwing dummies for us, and thank you to Castle Howard for allowing us to visit. This entry was posted in NEFRA on 10th October 2016 by FlatcoatChris. Sunday 25th September 2016 saw NEFRA hosting their annual Autumn Working Test at the grounds of Bannister Hey, Claughton-On-Brock, near Preston by the very kind permission of Francis Fitzherbert-Brockholes & Jeremy Hunt. 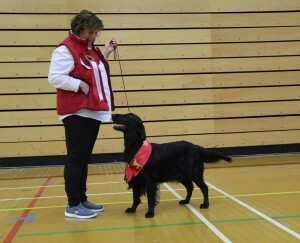 This is the second time the Association has visited this ground which offers many opportunities for putting dogs through their paces. The judges for the test were Mr Philip Smithies, Mr Paul Dixon & Mr Jeremy Hunt assisted by our Chief Steward Mr Garry Ellison. A night of persistent rain prior to our arrival left the ground somewhat damp underfoot so mud was the order of the day. This entry was posted in NEFRA on 27th September 2016 by FlatcoatChris. 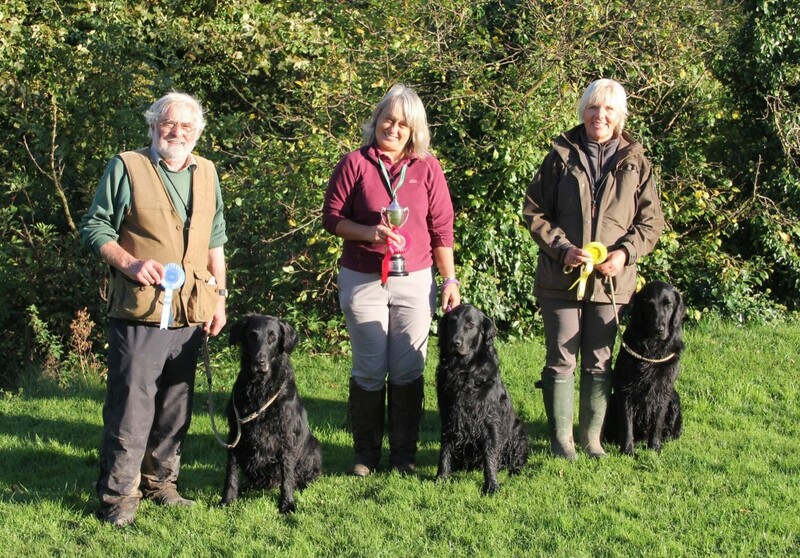 Yesterday eight members of NEFRA were representing the Association in two teams at the Flatcoated Retriever Society’s Inter Area Team Challenge in Warwickshire. 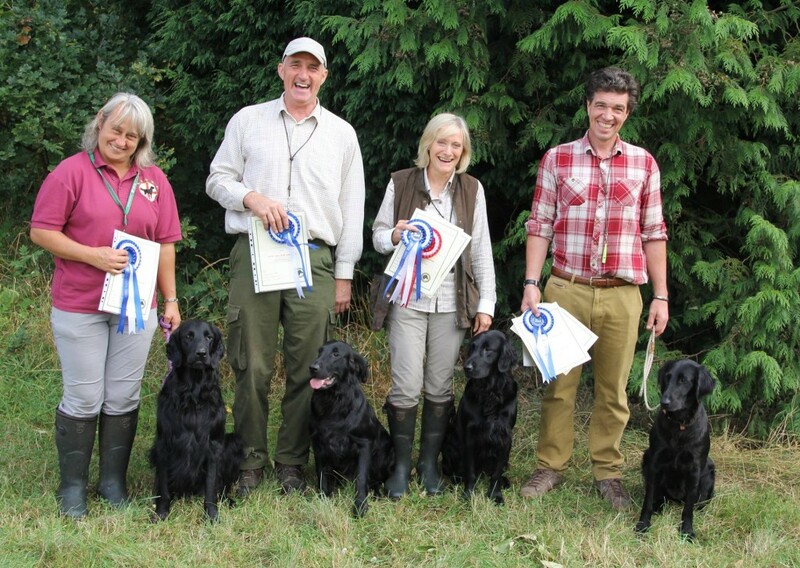 The event was held in the surroundings of Hatton Country World with open fields, woodland and water to test the nine teams. 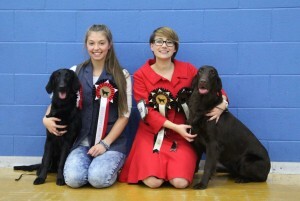 Each team comprised four dogs and four handlers. Judges for the day were Sean McGrath, Paul Egginton and Graham Clelland. Both teams put in a fantastic effort with Team 1 winning a 2nd Place. 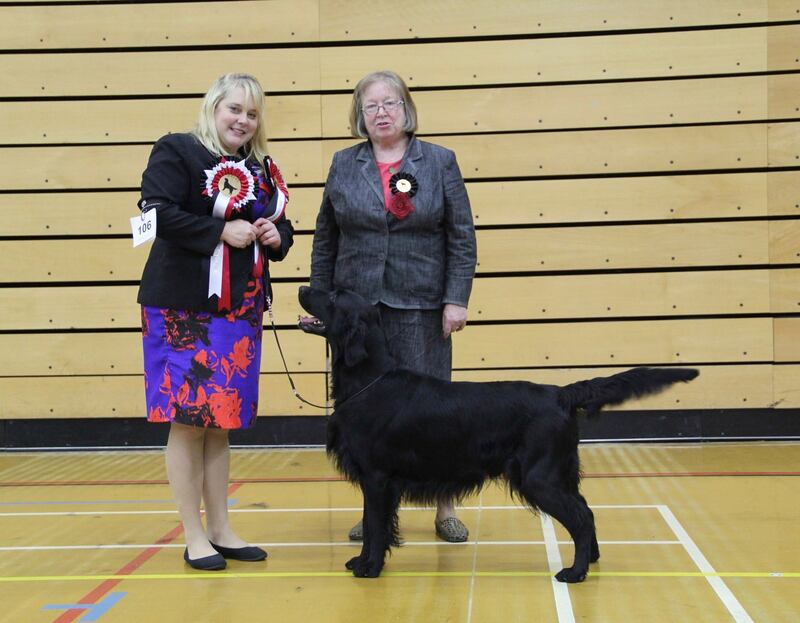 NEFRA would like to thank the hosts and the Flatcoated Retriever Society for inviting us to the event. 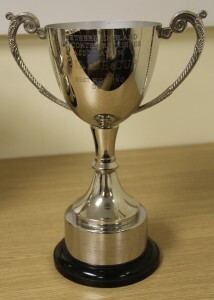 We offer our congratulations to the winning team from Wessex and look forward to the event next year. View a Full photo album of the day’s events as a Facebook album. Anyone can view these photos – even without a Facebook account. This entry was posted in NEFRA on 21st August 2016 by FlatcoatChris.